The European Commission and the Organisation for Economic Co-operation and Development (OECD) have just issued their Health at a Glance: Europe 2018 joint report which looks at the state of health systems in EU countries. This year’s report places mental health as one of the most pressing public health issues and warns of the economic and social consequences of unaddressed mental ill health. The human, social and economic costs of mental ill health are alarming: More than one in six people across the EU have experienced mental ill health in 2016 (about 84 million people) and over 84,000 people died of the consequences of mental health problems in 2015. The report also finds that persons living with mental health problems die 10-20 years earlier than the general population. 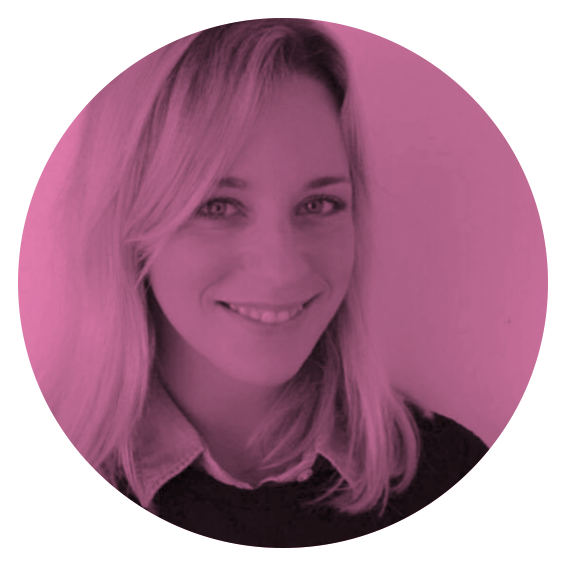 “These recent figures are unsettling and shine some light on the need to make investment in mental health promotion and prevention of mental ill health a priority for the EU and its Member States” says Mental Health Europe Director Claudia Marinetti. The report also unveils that European actions on mental health are unequal throughout the life course, with more actions targeted at young people or people in the workplace and only a few initiatives intended for the elderly, young children and the unemployed. This action gap can only be addressed through the adoption of a lifespan approach to mental health when designing policies, which MHE has long been calling for. The report highlights that many European countries (i.e. Belgium, the Czech Republic, Finland, France, Hungary, Ireland, Italy, the Netherlands, Slovenia, Spain, Portugal and the United Kingdom) now have specific plans or policy documents addressing mental health promotion and prevention of mental ill health. It is however regrettable that the European Framework for Action on Mental Health and Wellbeing and the EU Compass for Action on Mental Health and Wellbeing are not subject to follow up, since they are useful tools to support reform of mental health policies and services. “These two initiatives are the end product of over 10 years of EU co-operation on mental health. One of their main takeaways is that investing in mental health makes sense. What are we waiting for? This report once more confirms that we need an appropriate follow up to the implementation of the European Framework for Action on Mental Health and Well-Being by Member States’ adds MHE Director Claudia Marinetti. MHE hopes that the 2018 Health at a Glance report will serve as a wake-up call for the EU and its Member States. The worrying human, social and economic costs of mental ill health must be addressed through an integrated approach to mental health care which also takes into account the social determinants of mental health. 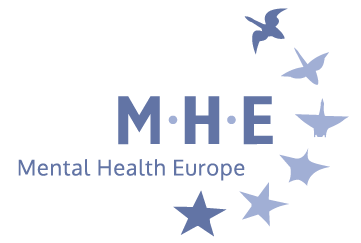 MHE calls on the EU to increase available funds for mental health related projects in its next budget 2021- 2027 (MFF), and to give incentives to Member States to follow up on the European Framework for Action on Mental Health and Wellbeing. Mental health should not be seen as a burden but as chance for a healthier, fairer and more social Europe.